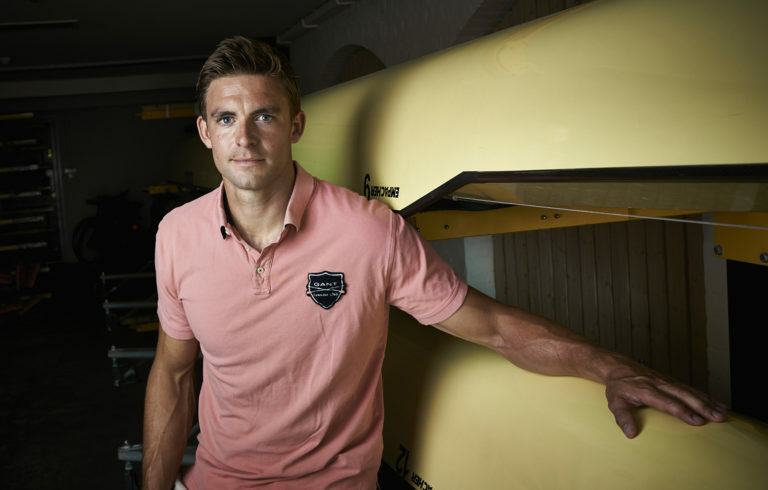 Reed had a quick meeting with Grobler, who told him to go away for his day off, and come back on Monday to talk about sculling. As he left, he honestly expected that to be the plan. But as he drove back along the M4 to his home in Chiswick, other ideas intruded. The last 20 months since Rio have been challenging. Returning to training in December 2016, Reed discovered that niggling hip issues had become chronic, and he needed surgery to repair them or risk serious health and mobility issues for the rest of his life. He had the operations – sci-fi stuff involving harvesting his own bone marrow stem cells and using them to glue his damaged labrum cartilage back together – in January and March 2017. They were successful and nobody saw any reason why he could not compete again. Rehabilitation was slow, meaning he had to miss the Sarasota world championships, but went smoothly. Except for one change. 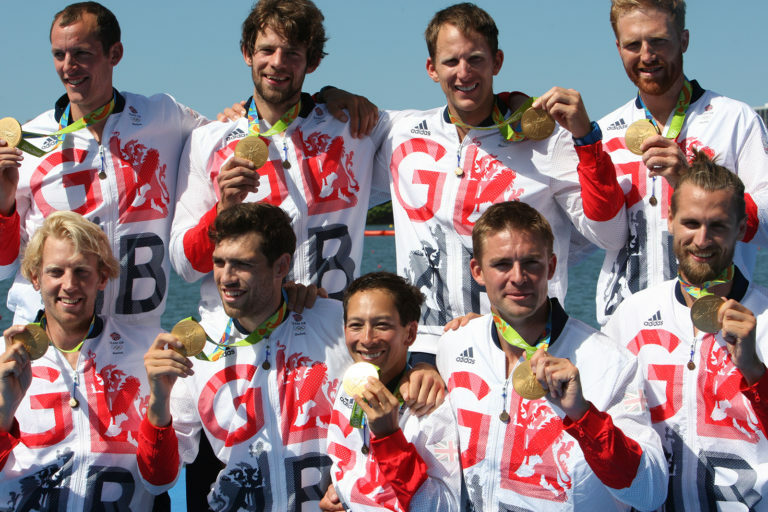 “The only factor is that after the operation I know I couldn’t row long enough,” explains Reed. 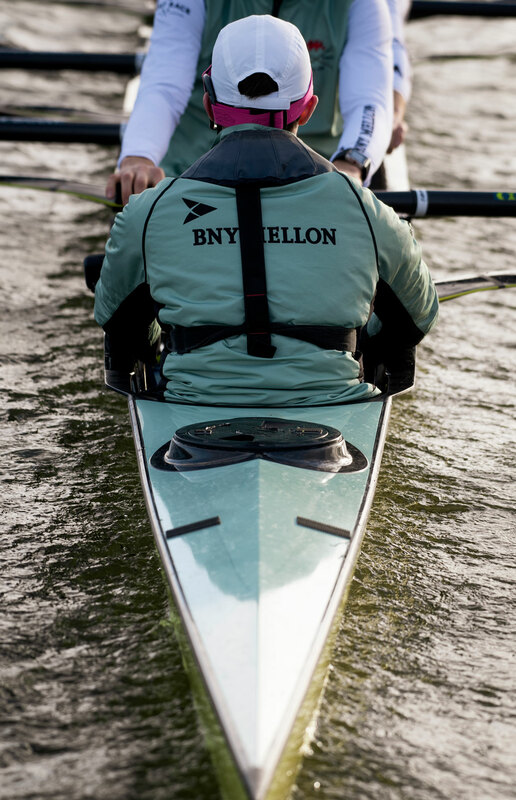 “On the ergo I was noticeably shorter to the cage, and on the front end in the boat. If you’re five degrees off on the front end, you’re in a different race. I could have carried on working my hips and training them to get that flexion to get the range on the front, but maybe, maybe not.” He refuses to see the injury as an excuse to retire, as many other factors played a part. And if he could remember just one moment from a long and illustrious career? “The final in Rio. It was just a monstrous combination of those guys coming together.” As it happens, that was the last time Reed pulled a stroke in anger in international competition. Crossing the line to Olympic gold on the Lagoa under the outstretched arms of Christ the Redeemer. 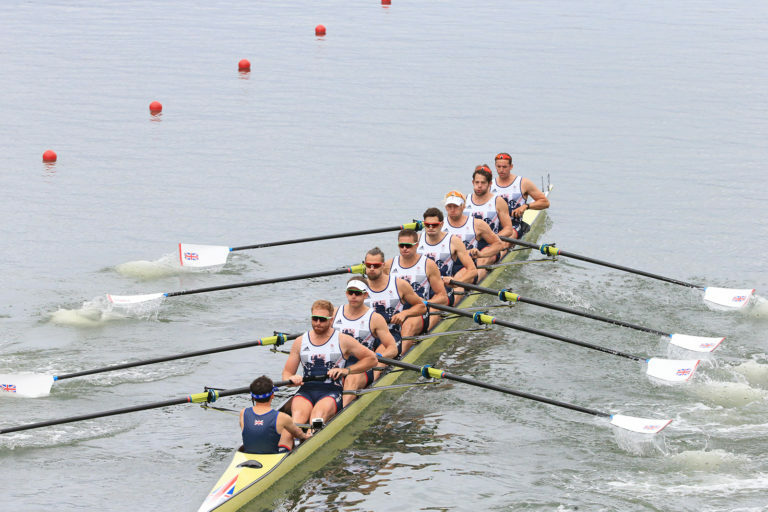 As rowing final flourishes go, it was a pretty good one. 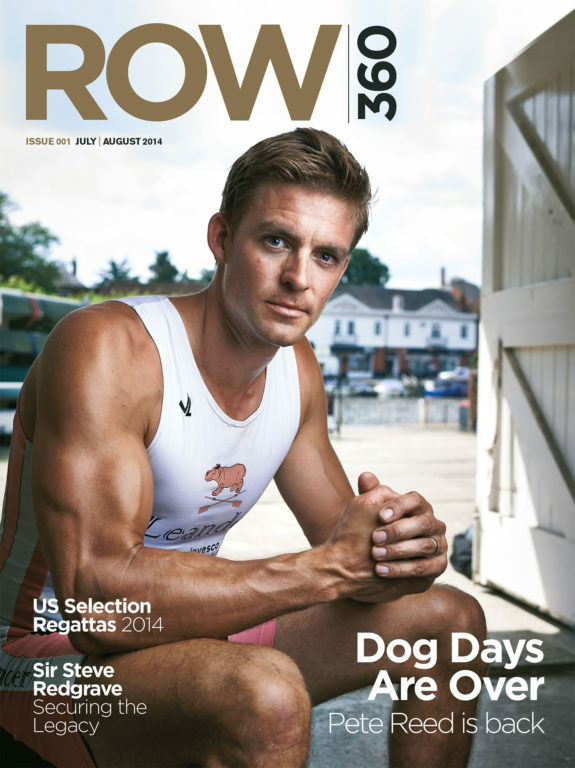 VIDEO: Pete Reed talks to Row360 about his start in the sport.